How to find the man of your dreams is no longer a matter of mystery and frustration. Victorya Michaels Rogers has done her dating homework, and in this upbeat book she shares the wisdom from her dating experiences with more than one hundred men -- ninety-seven of whom asked her out for a second date. After having found Mr. Right, Victorya will help you, too, find a man worth keeping as she shares secrets, such ashow to be a great date, how not to freak him out, how to know when to call it quits, and much more. Don't give up. Refuse to settle. 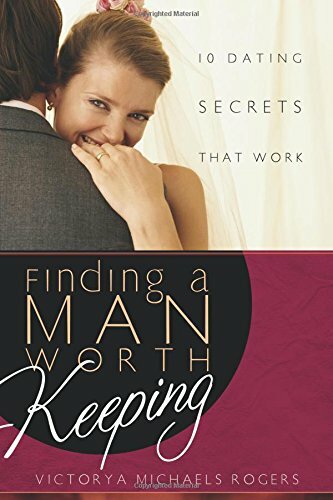 This book can teach you how to find a man who is truly worth keeping.